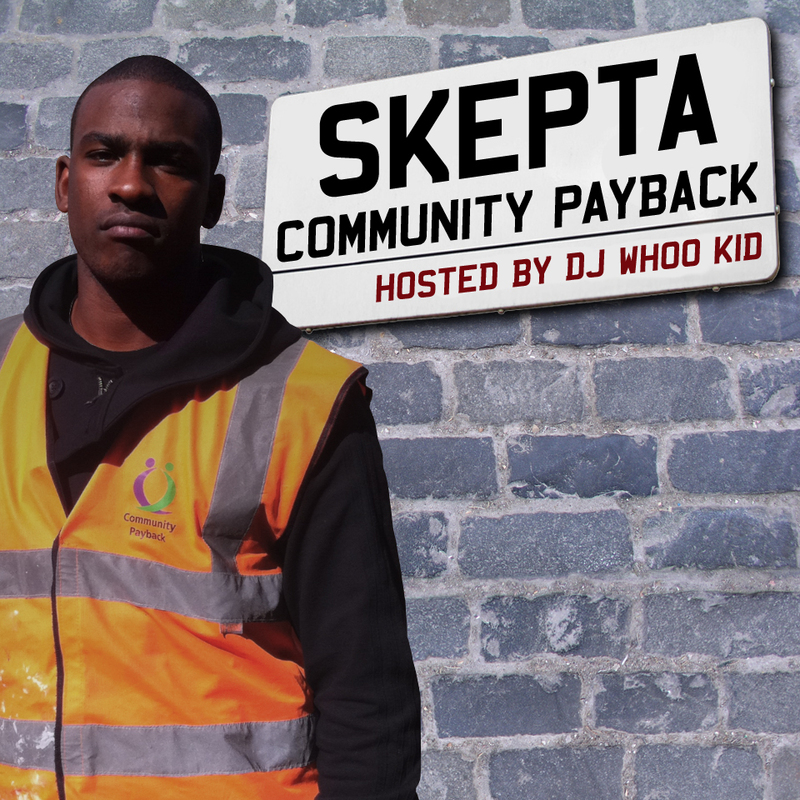 Skepta releases his new mixtape hosted by none other than DJ Whoo Kid, Community Paypack. DJ Whoo Kid has taken an interest in UK artists such as Tinie Tempah, Giggs and Skepta, he has already hooked up with Giggs for a mixtape and Skepta was next on the agenda. 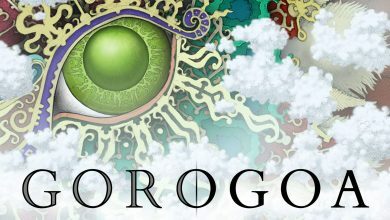 Besides the corny mixtape cover, this promises to be a dope mixtape for grime fans. Skepta is one of my favorite UK artists and I believe he definitely deserves the shine. Download the mixtape right here and let us know what your favorite track is.